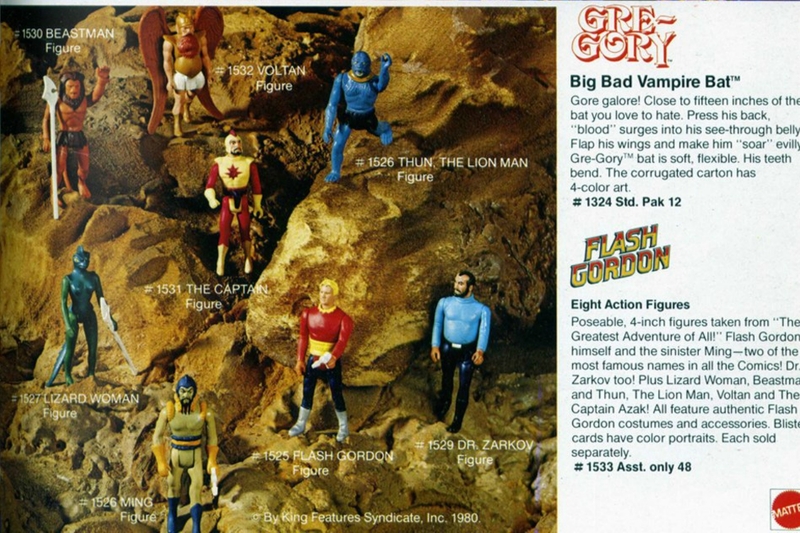 Here is the 1981 Mattel Toys Dealer Catalog (or at least the sections focusing on action figures). 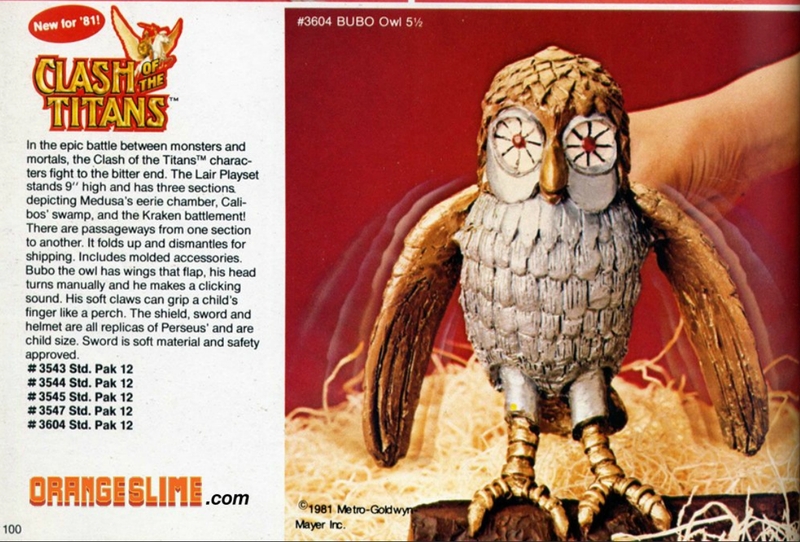 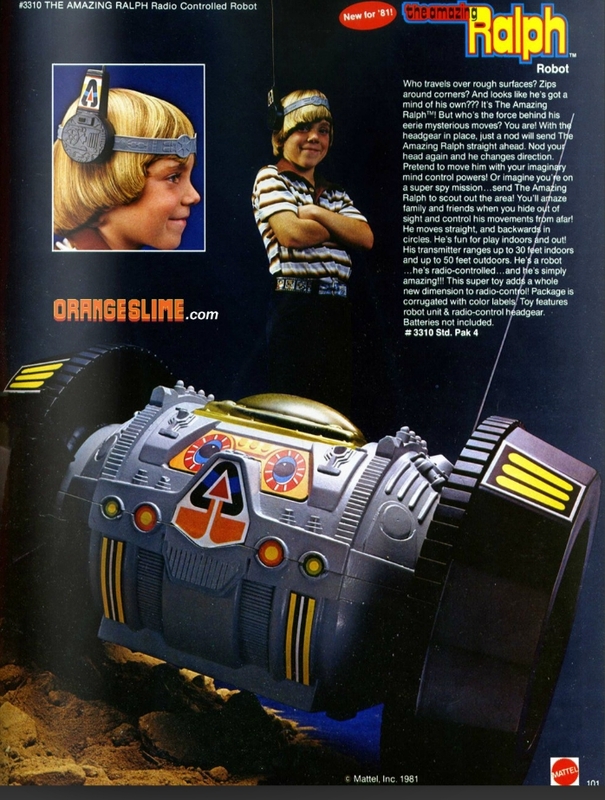 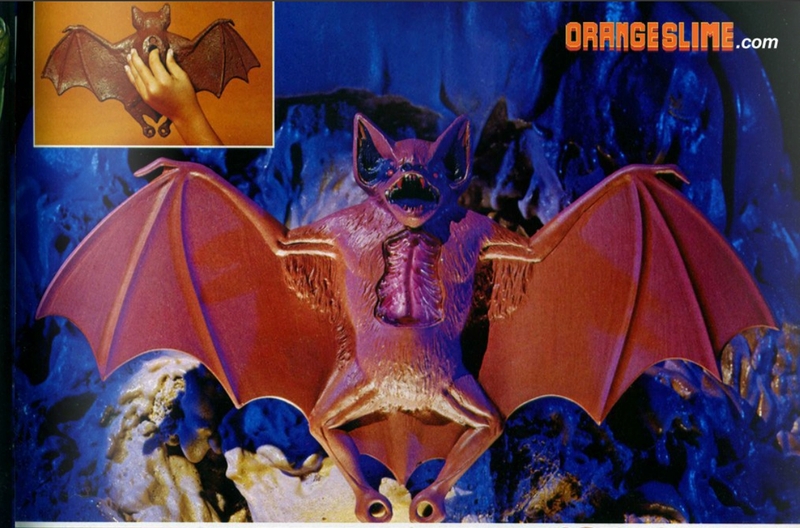 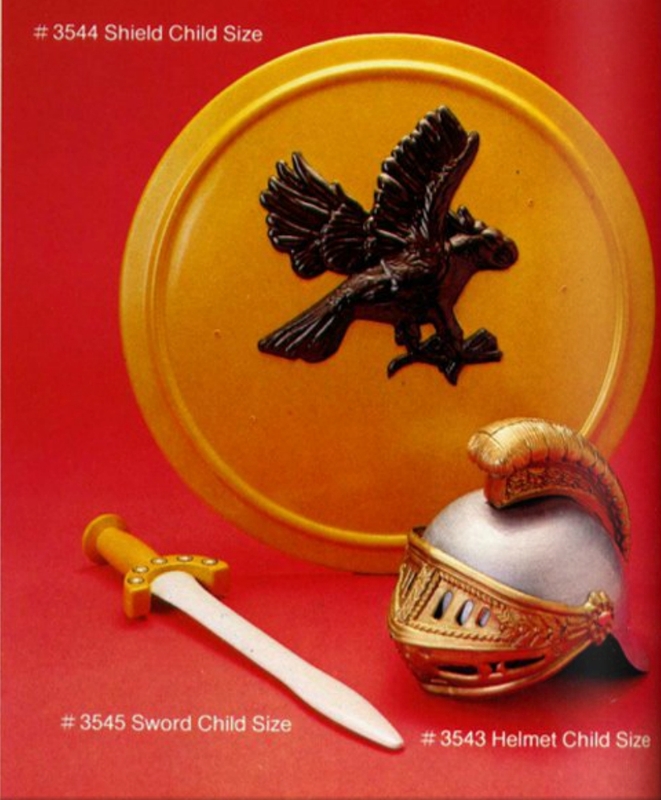 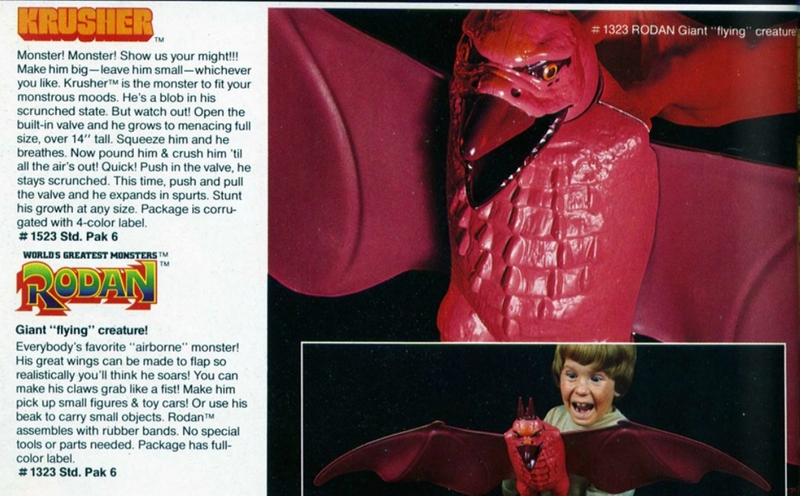 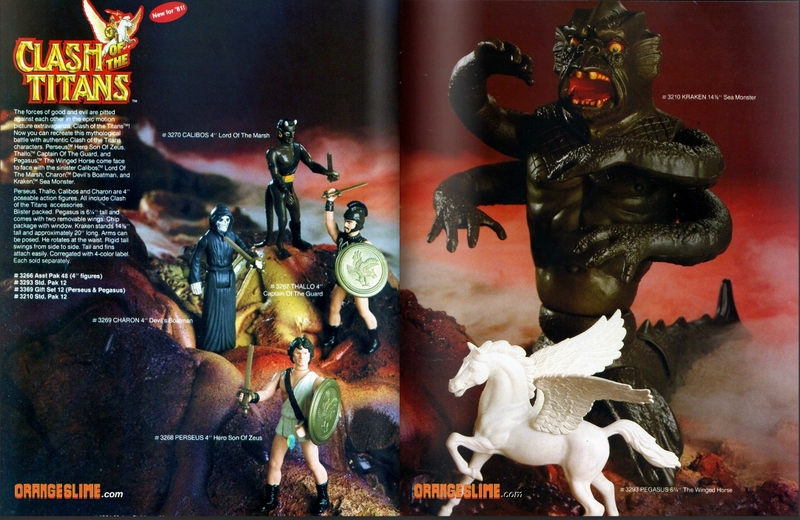 Intended for retailers, Mattel’s dealer catalogs showcased all the latest and greatest releases, along with existing merchandise. 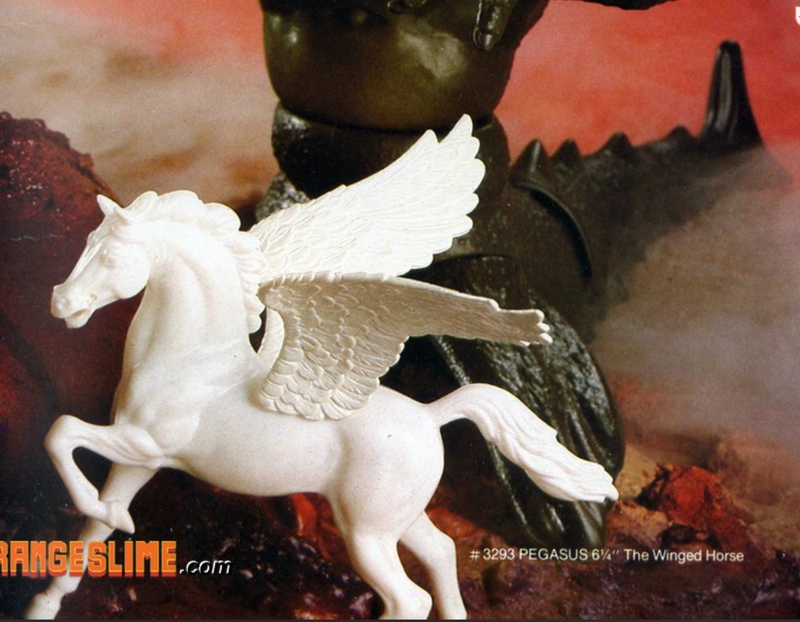 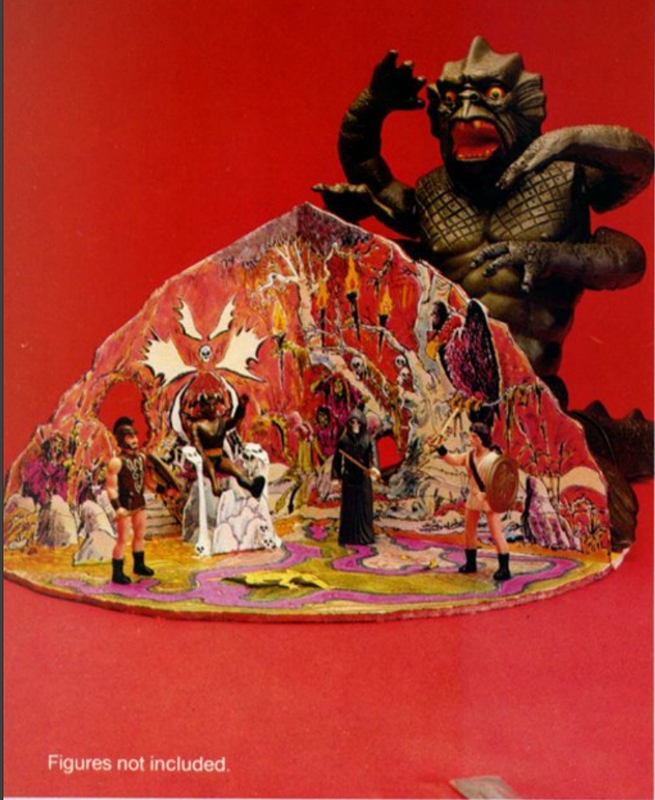 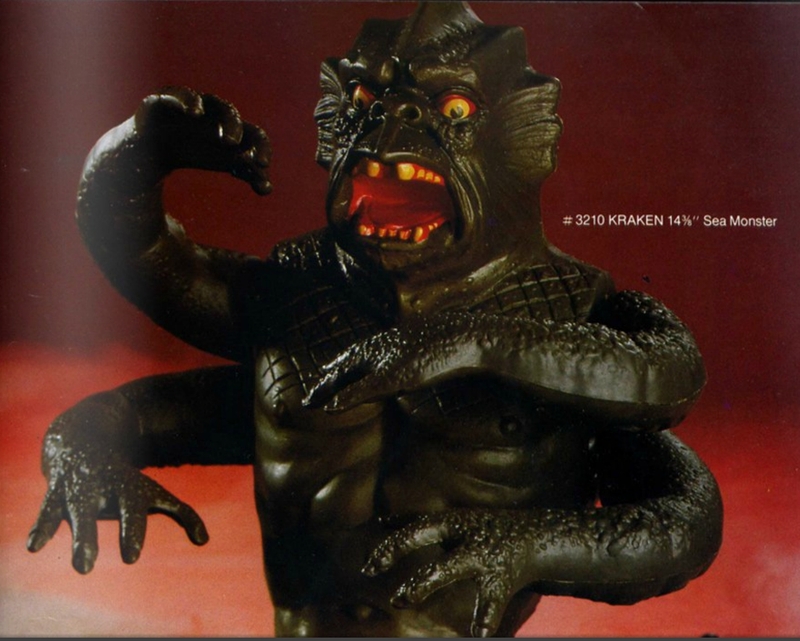 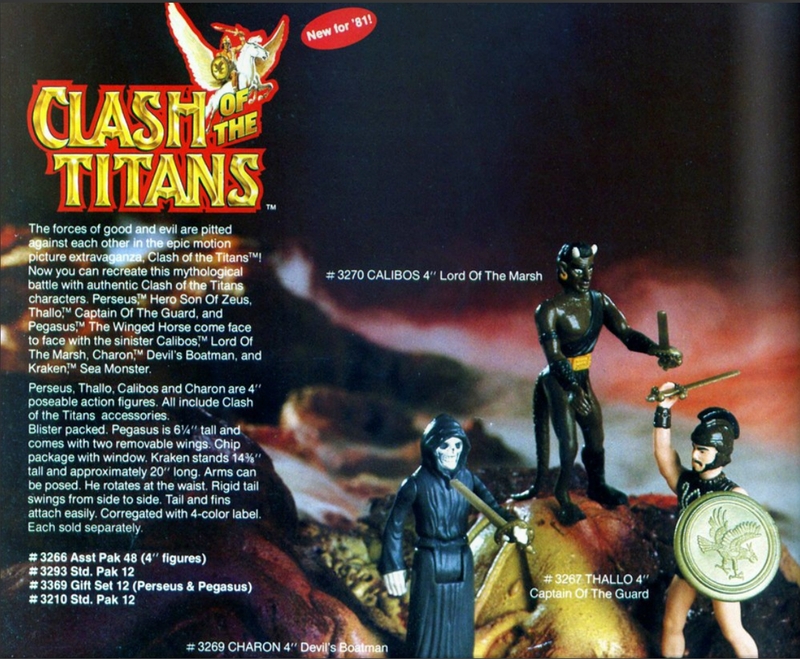 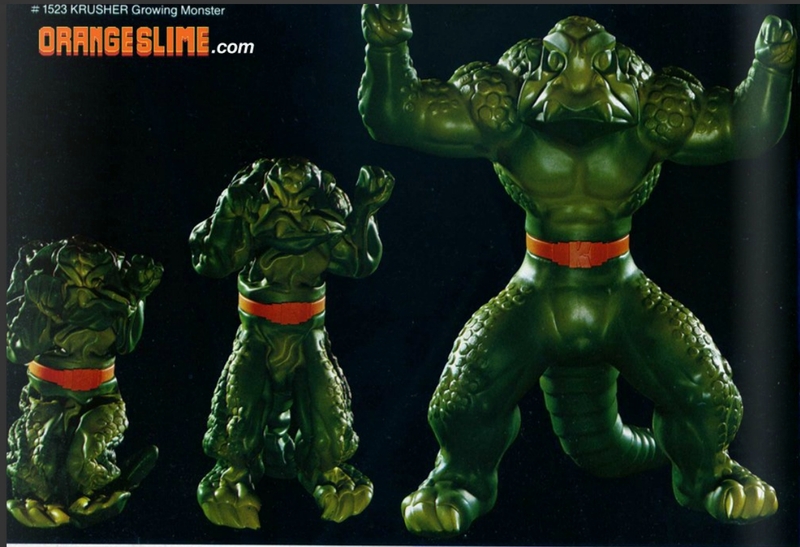 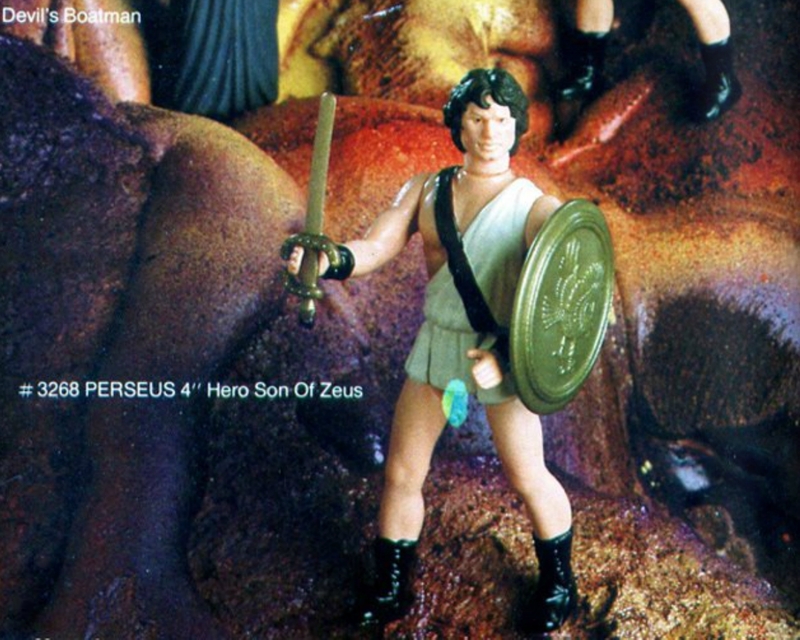 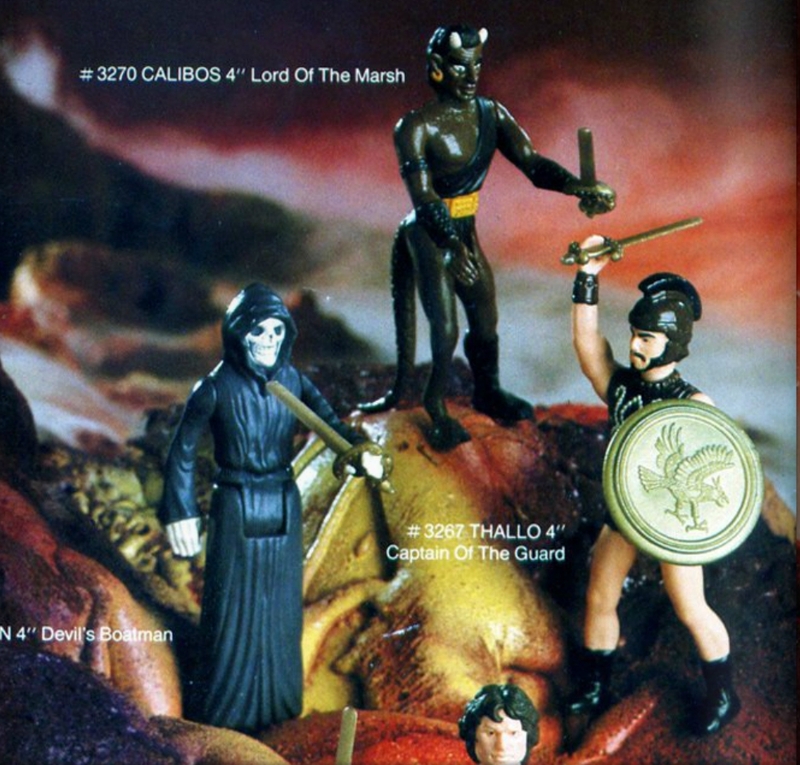 Several pages are devoted to the Clash of the Titans toyline, which debuted to correspond with the movie released the same year.